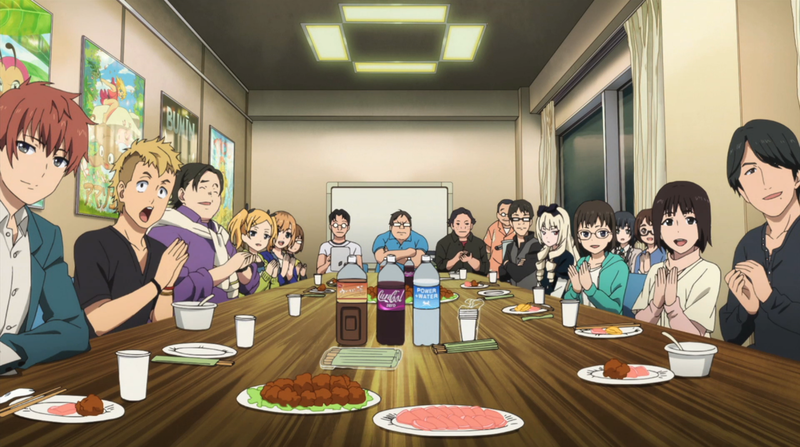 A group of young girls will follow their dreams to make an anime of their very own in Sentai Filmworks' latest acquisition, SHIROBAKO. This lighthearted comedy series about the trials and tribulations of anime production is directed by Tsutomu Mizushima (ANOTHER, Girls und Panzer) with series composition by Michiko Yokote (Genshiken, Princess Tutu), character designs by Kanami Sekiguchi (CANAAN, Tari Tari) and animation production by P.A. Works (Nagi no Asakura, Angel Beats!). SHIROBAKO will be available soon through select digital outlets with a home video release to follow.